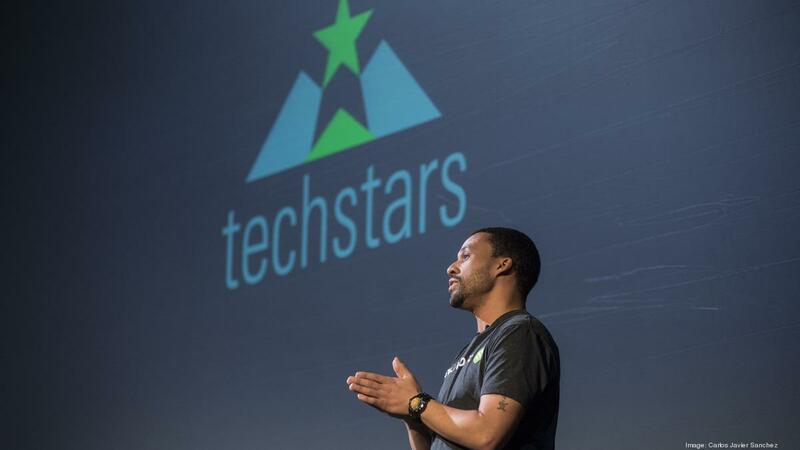 Techstars is a global tech accelerator that helps entrepreneurs succeed and grow their businesses. As an official affiliate, NBBD will connect its network of clients to business growth resources. Techstars’ backing also comes with numerous benefits as it’s globally ranked as a top three accelerator based on successful exits. Companies receive an average of $4 million in funding and Techstars has raised more than $6 billion for all of their companies combined, per their website. “My experience working with Nate and Techstars was incredible,” says Always Obelisk Network co-founder Ryan Morgan.